Alicia Nasto (@alicia_nasto) is part of the class of '17. 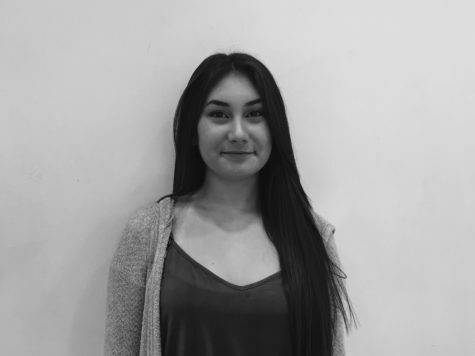 This is Alicia's third year as a member of the journalism team. She loves writing about opinion articles and current events to keep her community informed. She is in Key Club, National English Honor Society, and Quill and Scroll Honor Society.